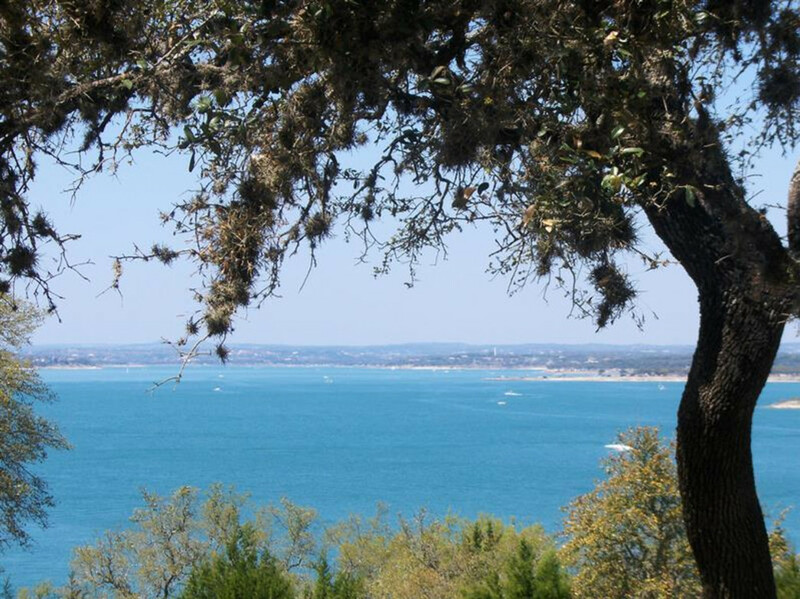 Canyon Lake is one of the most scenic lakes in all of Texas. The lake is known as the water recreational capital of Texas for it's use of several water activities and easy access to the Guadalupe River. It is located Northwest of San Antonio, and is made by the damming of the Guadalupe River. There are many public parks around it, which makes for easy access. Canyon Lake is also a great place for fishing the Guadalupe Bass, and the rocky limestone formations on its shoreline are fun to explore by boat or on foot. The temperatures here can get very high during the summer, so be sure to bring your own shade as the shoreline has little to no shade at all. Have fun on the scenic Canyon Lake. The paddling here is mellow and fun. It's a good sized lake so tours of the shoreline can be a full day endeavor. Standup paddleboarding is getting more popular at Canyon Lake and it's a good place to try out the sport. 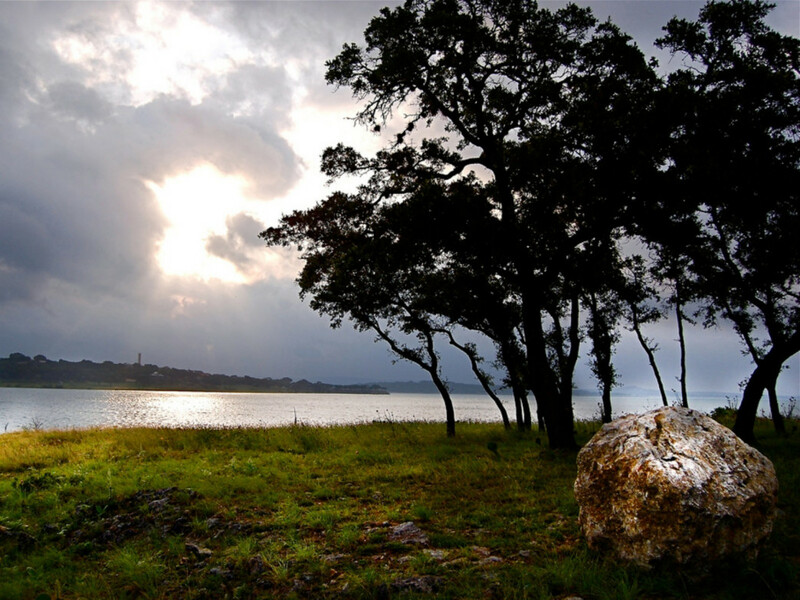 Comal Park is located on the southern shore of Canyon Lake near Startzville. From IH 35, take FM 306 exit no.191 just North of New Braunfels; travel West on FM 306 for 14 miles to FM 2673 and turn left. Continue West on FM 2673 for 8 miles to the Dairy Queen in Startzville and turn right on Canyon Bend Street. Follow the signs to the park for an additional two miles.